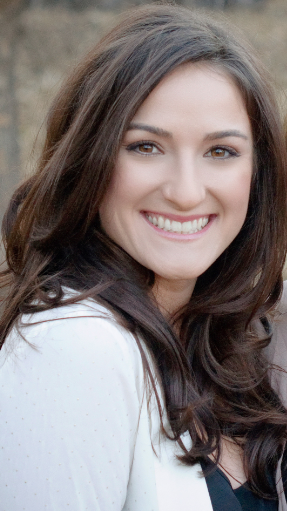 Meet Billie Drury, owner of Arcadia Pilates and Performance, LLC. With a Master’s degree in Exercise and Wellness, it is safe to say that human movement, fitness, and health are her passion! As a life-long athlete, Billie has pursued multiple certifications in the health industry through some of the top health/fitness professional organizations in the country, including the Stretch to Win Institute, Body Arts and Science Institute (BASI), American College of Sports Medicine (ACSM), and Lagree Fitness. Billie holds an advanced education certificate in Pilates for Injuries and Pathologies. She welcomes clients who have various injuries, physical limitations, or movement dysfunctions in the cervical and lumbar spine, shoulder, hip, knee, ankle and foot. After the loss of her mom, Billie became actively involved in Colleen’s Dream Foundation, a non-profit organization that supports research for early detection and improved treatment for ovarian cancer. She is passionate about spreading ovarian cancer awareness and fundraising for research grants in hopes to further advance the early detection platform. Learn more about Colleen’s Dream Foundation or give to the Dream.